Dirk Noy has a Master of Science (MSc) Diploma in Experimental Solid State Physics from the University of Basel, Switzerland and is a graduate from Full Sail University, Orlando, USA, where he was one of John Storyk’s students. 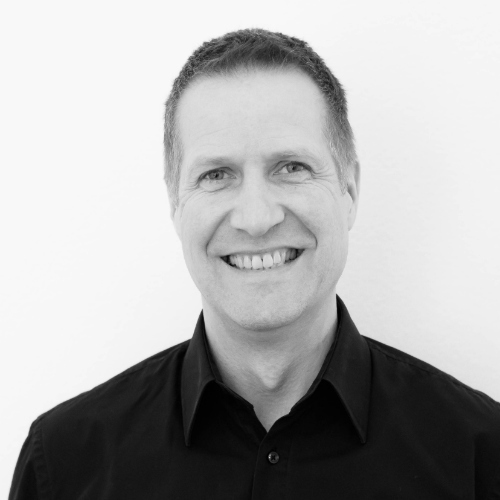 Since joining the consulting firm Walters-Storyk Design Group WSDG in early 1997, he has been involved in numerous international small and large acoustical design and media systems consultation projects, and has headed WSDG’s European Office in Basel, Switzerland since its inception late 1997. In 2017 the Berlin office of ADA – Acoustic Design Ahnert – was added to WSDG’s international network and is co-directed by Dirk Noy. Dirk Noy has extensive knowledge and experience in applied mathematics, acoustical analysis, measurement, simulation and calculation techniques, audio engineering, media systems design and all facets of information technology. His language abilities include German, Dutch and English. As a publishing member of the Audio Engineering Society (AES) and the Swiss Acoustical Society (SGA) he is a frequent lecturer at trade conventions, recording schools and technical colleges, as well as architectural education institutions. A connoisseur of contemporary music from the 80s till today, Dirk is occasionally still active as an audio engineer for live events and recording projects. Additionally, in 2010 Dirk Noy joined the Education Committee of the AES (Audio Engineering Society) Swiss Section, the body which is responsible for the planning and implementation of the federal examinations for Sound Technicians.